Hope your week is filled with the Extraordinary! LOVE the painting hardware tip. 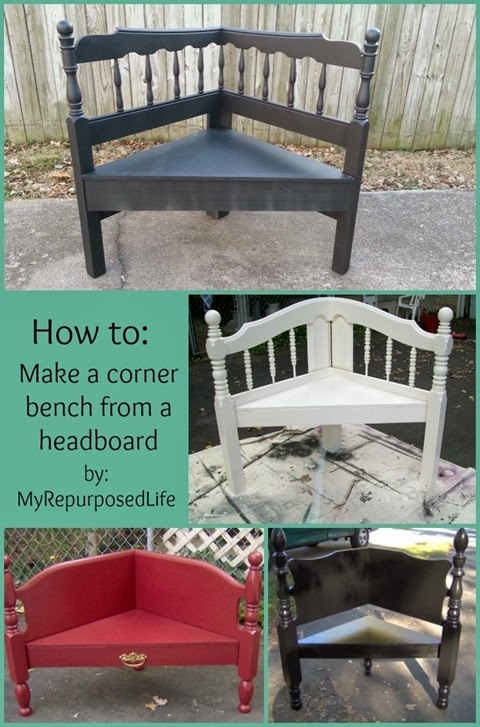 thanks so much for including my corner bench with this fabulous group of features Sharon. 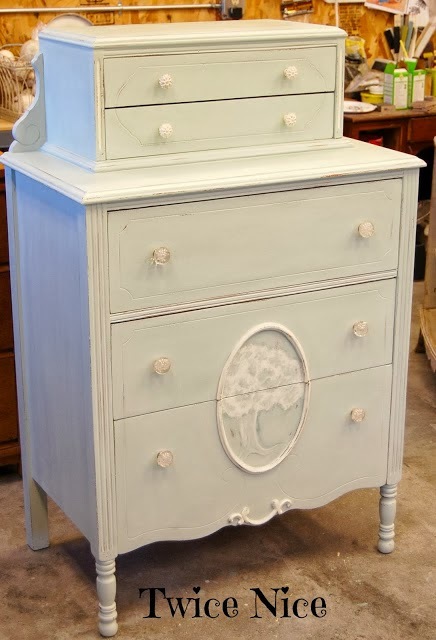 What a great sofa table - it looks amazing. That radiant orchid sure demands attention, doesn't it? I agree with you, I think navy blue is going to be really big this year. Great features this week, Sharon! Love navy, and glad it's making a comeback, both in fashion and design! Thanks for hosting, Sharon and have a lovely week! I agree on the Navy. 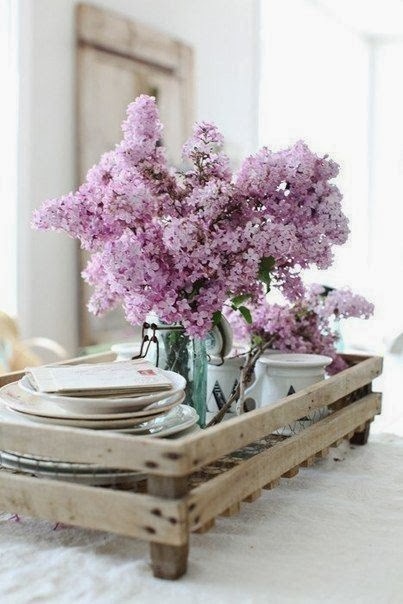 I don't think the violet color would work in too many people's homes, but those lilacs are gorgeous, I can almost smell them! Thank you so much for hosting. This is the place I always find new blogs to follow. I love the idea of the spray painted vases. Simple and practical! Happy New Year Sharon and thank you for hosting Be Inspired. Love joining in. Love the lilac shades and the hutch is amazing. Great features! Thanks for hosting and Happy New Year to you and all your readers. so many great features! i love those candlesticks! Thank you Sharon for the feature! Great party, Sharon. I love the navy. I had navy and rose back in the 80's when everyone had mauve and country blue. lol 'course I had that, too, later. Thanks for letting me joined the party. LOVE all the features this week. So much talent! Happy New Year, Sharon and thank you for hosting! Thanks for hosting, Sharon! 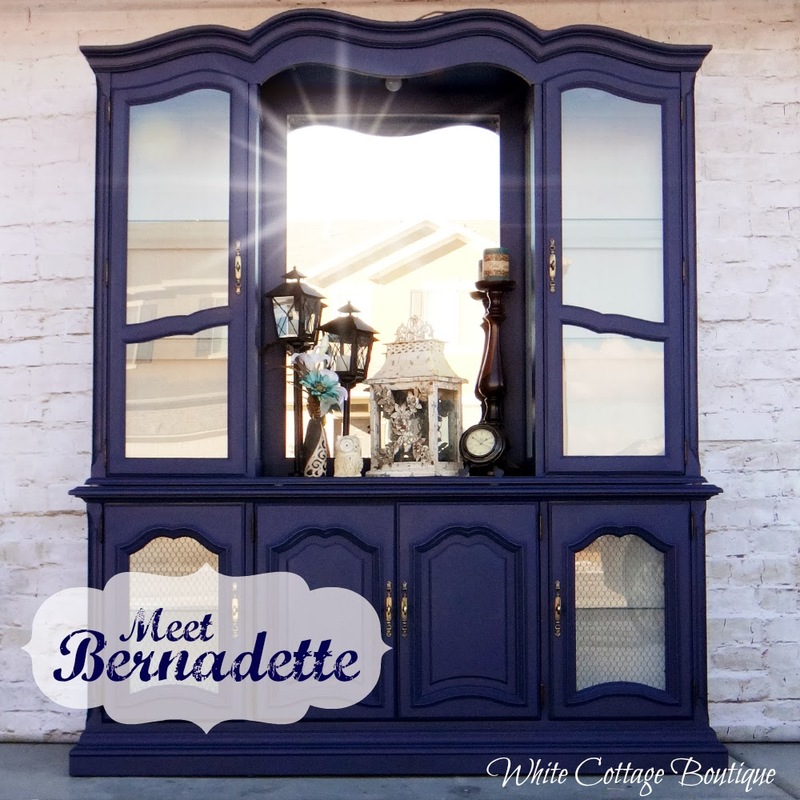 :) I've always loved navy blue- that is a great color, and inspires me to get going on a dresser I've had waiting in the wings. 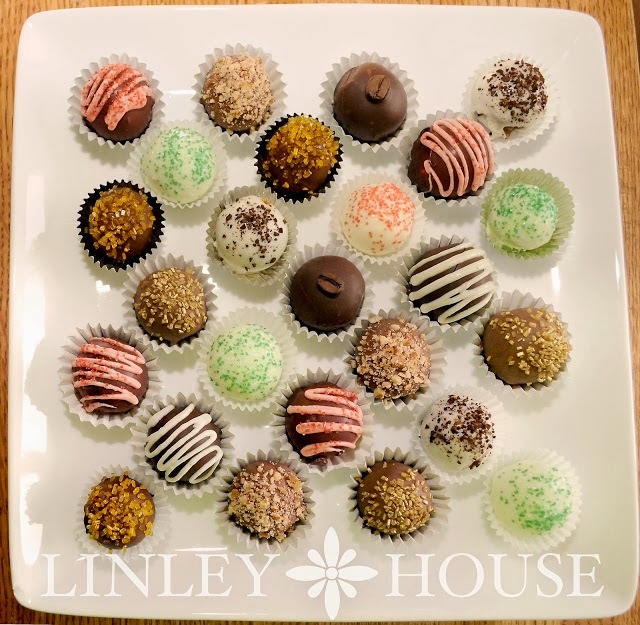 Thanks for hosting the linkup this week! Those lilacs are beautiful! I'm looking (and posted about) into re-designing my bedroom and a color palette of grey, lavender and white is one of the ideas I had. Thanks for sharing! Thanks for the Party Sharon - hope you are having a great New Year! Great features. Thanks for hosting. Have a great week. 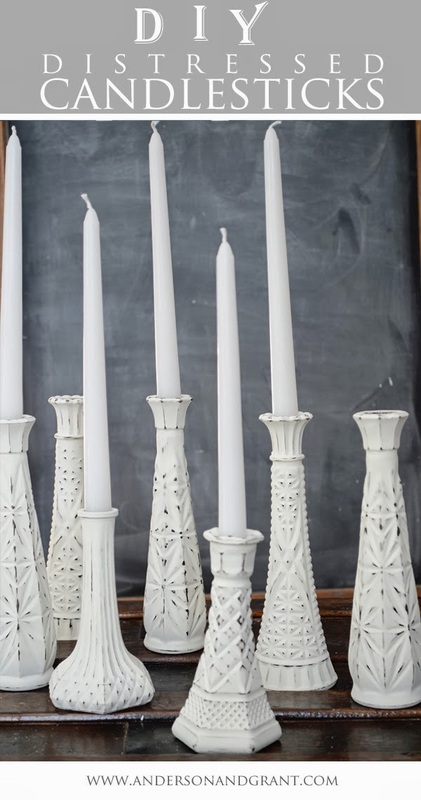 Thank you so much for featuring my candlesticks made out of vases. I've been a little disconnected from blog world the past week and totally missed your feature. I love your description of my project too! Hope you have a great week!